The SEO programs are designed to prepare students from underrepresented groups including those with disabilities for biomedical PhD careers by providing academic support and stimulating research experiences. See the SEO Fellowship flier (HERE) or contact the SEO Office for one. Please contact the SEO Office with questions. We are now accepting applications for the 2019-20 year. Due date: March 15, 2019. The Beckman Scholars Program for undergraduates is now accepting applications with a Deadline of April 8, 2019. See the application HERE. See the flyer HERE. SEO had 18 scholars accepted by PhD programs in 2018. Congratulations! See the details HERE. 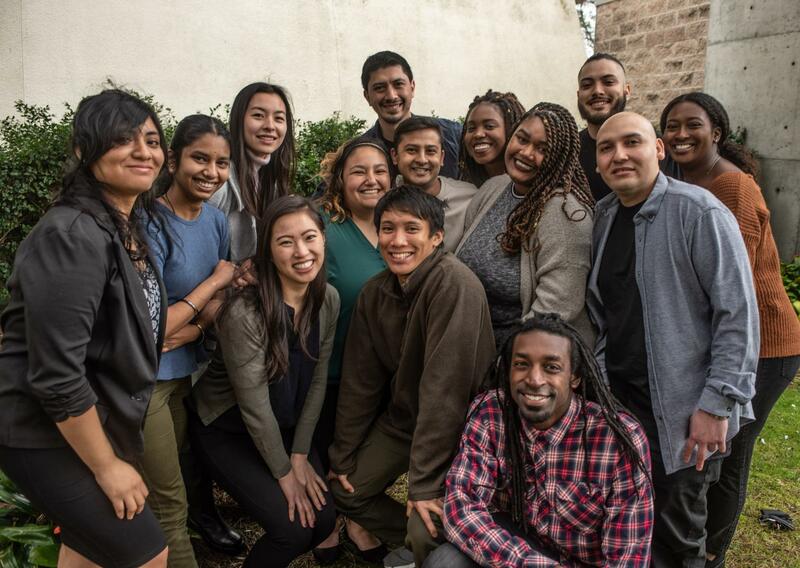 BRIDGES TO THE FUTURE; Celebrating 26 Years of Increasing Diversity in STEM - COSE recently hosted a celebration including SEO alumni and current students, faculty and staff. Professor Bayliss was honored for starting the MS/PhD Bridges program at SF State 26 years ago. To see photos of the celebration, follow the link HERE, click on the gallery called "Frank Bayliss Retirement Party SFSU 2018", and the password is 92618. To honor the 25+ years since the SEO programs were started at SF State, we made a brief video about the programs. See the video HERE.